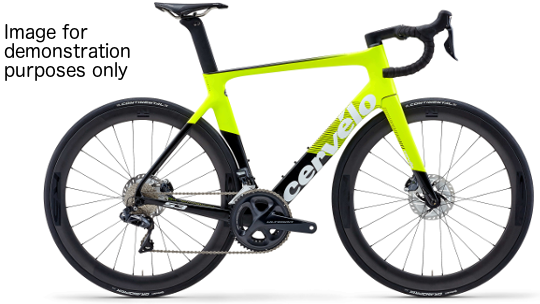 The all-new S3 disc, in its second edition, takes the aerodynamic advantages from the S5 and provides it at a reduced price so you can get excited about riding it in the bunched sprint, local criterium or with your mates on a new year's Sunday morning ride. 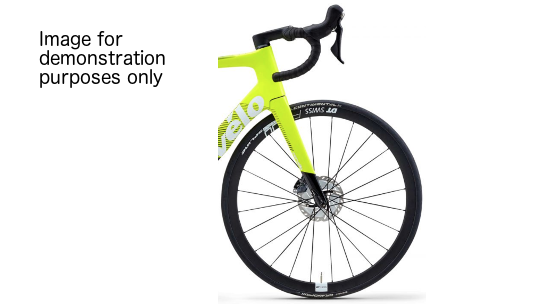 The S3 features revised tube shapes benefiting from Cervélo's TrueAero technology that not only reduces overall wind resistance but also reduces rider fatigue and discomfort by soaking up the road shatter provided by Britain's finest roads?! The front end of the S3 has also been changed with a brand new stem and handlebar that is sleeker and more comfortable, perfect for long days in the saddle. A DT Swiss disc wheelset ensures you have the wheels you need for rugged lightweight durability whilst on high mileage training rides or getting you to your next cafe stop! 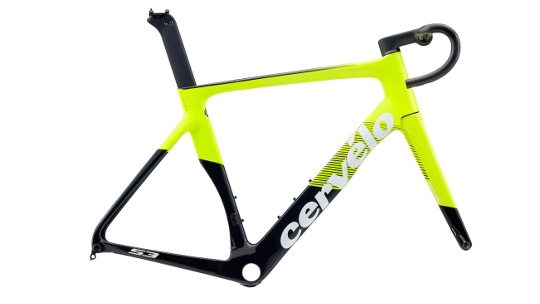 The S3 disc frameset is available in a build completely specific to your needs. At the TriStore, we deal with Shimano, SRAM and Rotor parts as well as 3T, Easton and Cervelo's own components with wheels manufacturers including Zipp, Hunt, Mavic and Specialized. The world, as they say, is your oyster.